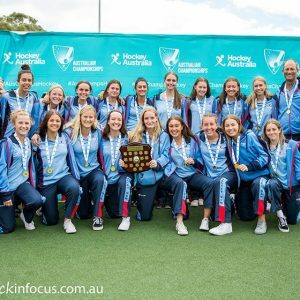 Sutherland Hockey Club has a long and proud history of developing strong junior talent and this year its been a great start to the year with nine of our junior players rewarded from their hard work and dedication over the past year with selection to represent NSW at their respective U18 and U15 Australian Championships. In the U18 NSW Girls State teams we had Naomi Duncan, Helena Tobbe and Rebecca Janes and in U18 NSW Mens Blues team we had Harry Roberts. Naomi, Harry, Helena and Rebecca were all part of the club’s U17 Metro team which took out the Sydney premiership last year. 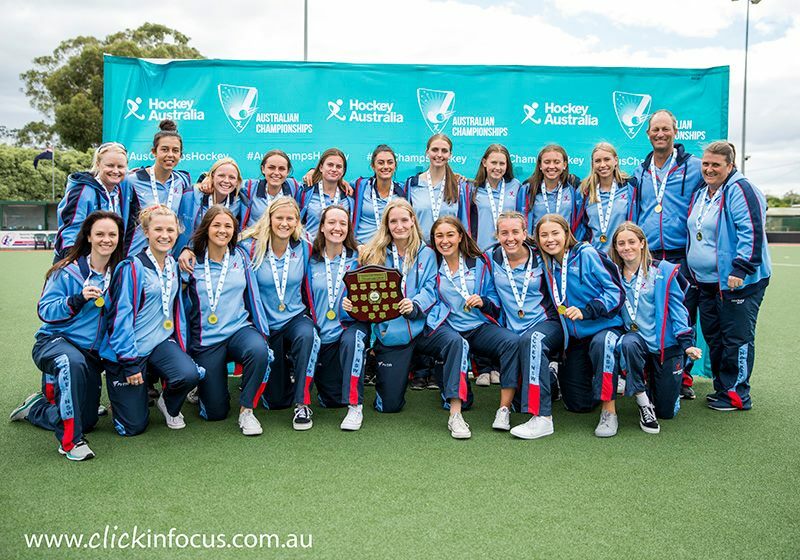 Our U18 Players have just wrapped up the 2018 U18 Australian Championships in Tasmania with our three ladies and their NSW team taking out the Australian Championship with a 3-2 win over Western Australia. Harry’s NSW Blues team finished in 7th place. Great effort by all 4 players. In U15’s, we have just had 5 of our players from our U15 Metro team named in NSW U15 teams to represent NSW at the U15 Australian Championships being held in Illawarra in April. Kendelle Tait was named in the U15 NSW Girls State Team whilst Kian Johnson was named in the U15 NSW Boys State Team. Angus Callinan, Zak Keelan and Daniel Bryant were named in the U15 NSW Boys Blues team. All 5 players were part of the U15 Metro team that took out the Sydney Premiership last year. We wish the players and their respective NSW teams good luck for April and we look forward to hearing how the tournament goes.